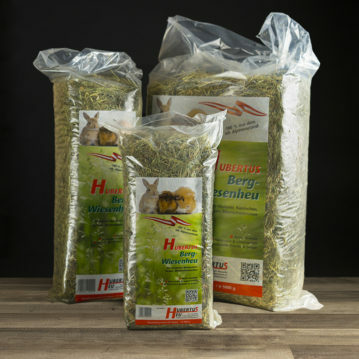 The hay house is one of our most innovative products. 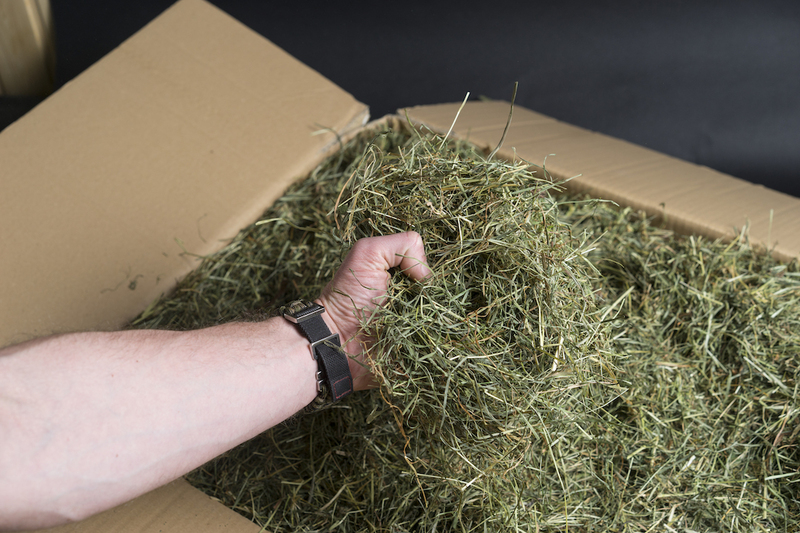 It is loosely pressed and consists exclusively of hay. 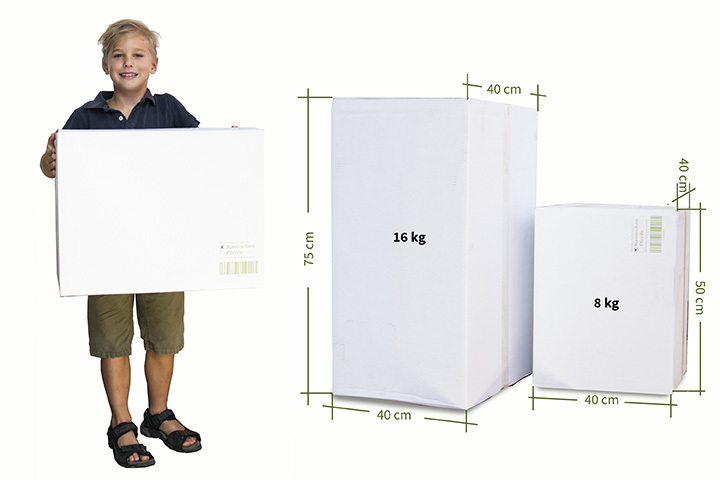 There are no cords or similar tensioning material. 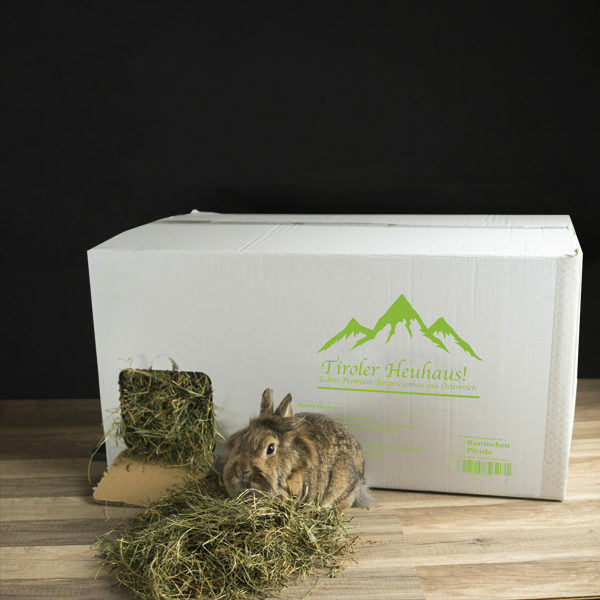 It can be placed directly in the rabbit enclosure in portrait format or in cross-format. 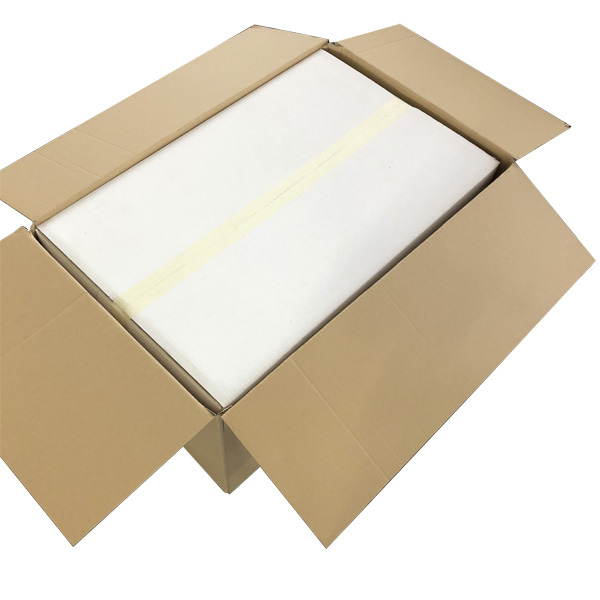 Two inputs can be opened by perforation. 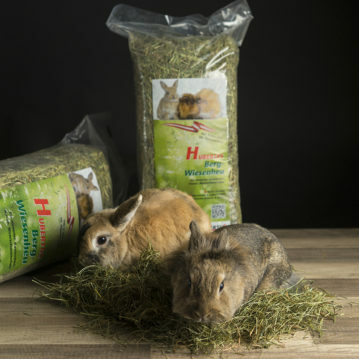 The rabbits or guinea pigs are always fed with fresh hay. 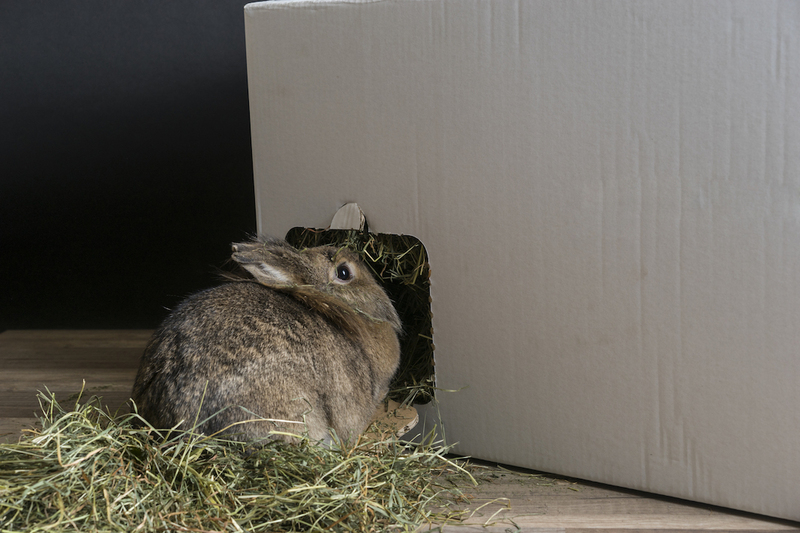 If the hay goes or is empty, then it is also used as a hiding place or for playing. 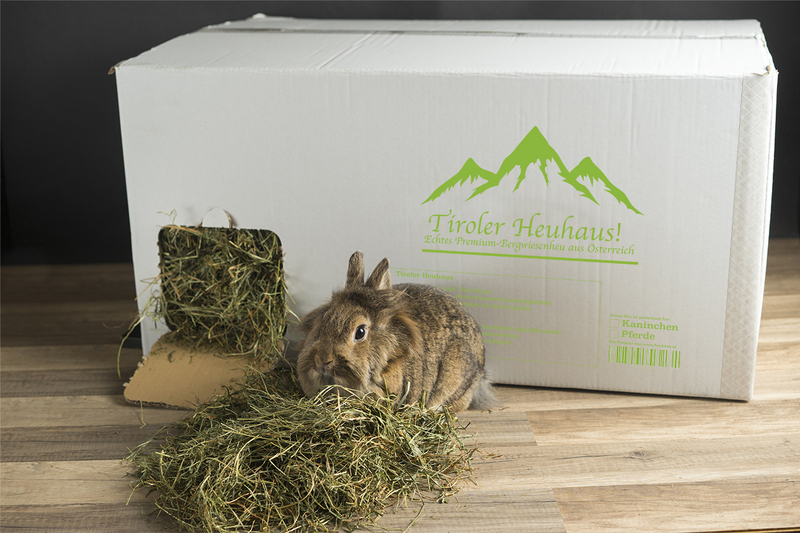 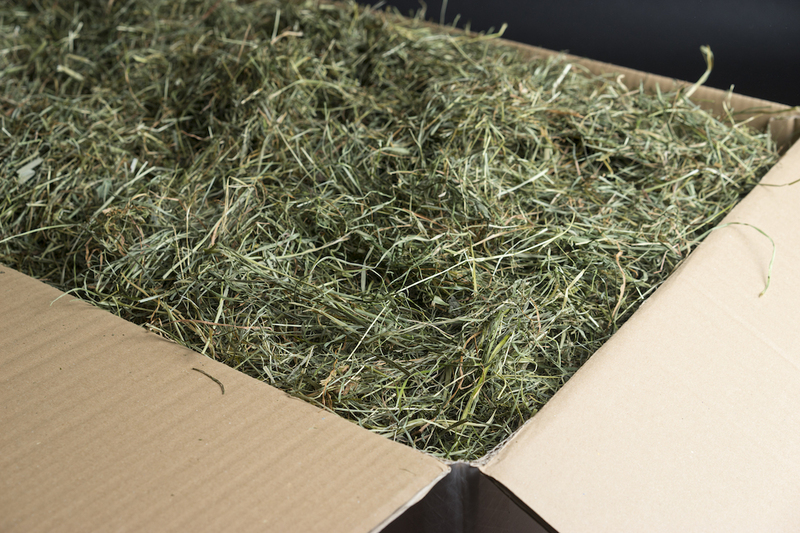 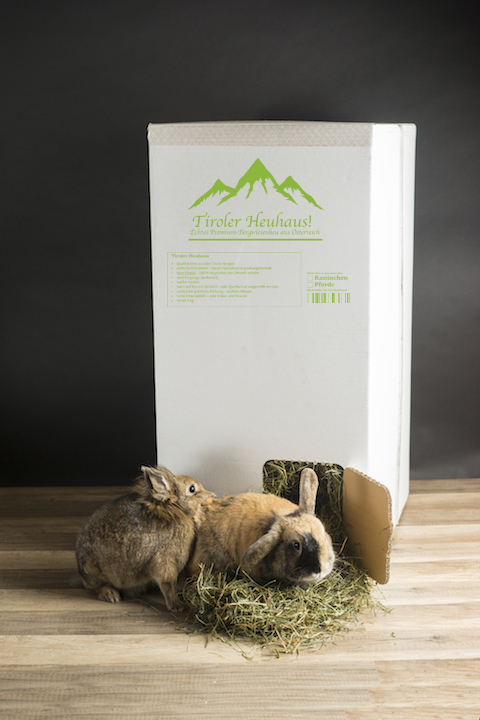 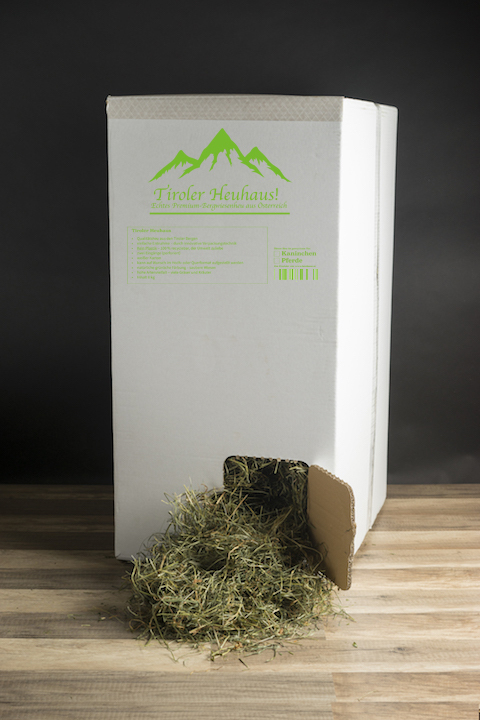 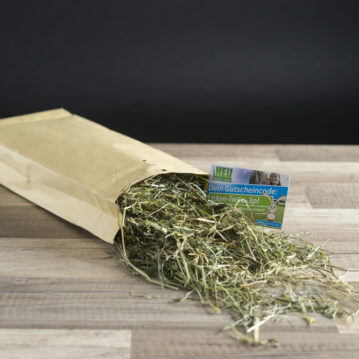 If you have a hayrack, you can also easily remove the hay from the box and place it in the hayrack.